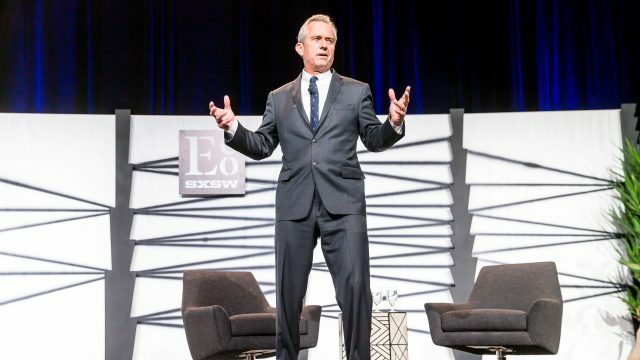 Kicking off the 2016 SXSW Eco conference in Austin, Texas, Robert F. Kennedy Jr., the president of Waterkeeper Alliance, delivered a passionate speech about the harms of pollution on waterways and how polluters are violating constitutional rights by doing so. Kennedy’s background is in legal advocacy on behalf of grassroots efforts to clean waterways, and through that lens he made the argument that “good environmental policy is good for economic prosperity.” It doesn’t have to be a battle between opposing forces. Polluters are essentially stealing the public’s property — clean air, clean waterways, fish and game that are healthy enough to feed families — and that the runoff from pollution into waterways is infringing on our constitutional right. “They [big corporations] are using their property to steal your property, that’s what pollution does,” Kennedy said. 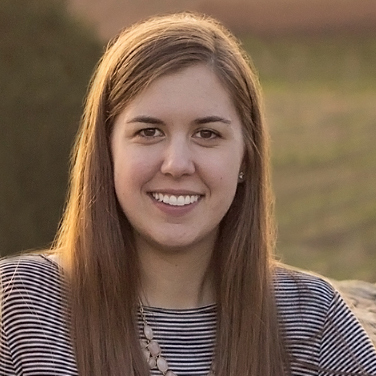 If the runoff from a manufacturing plant pollutes the waterways and makes the fish toxic to eat, then that is infringing on the public’s right to those resources. Kennedy considers himself a free marketer in which he uses his position at Waterkeeper Alliance to go after polluters and force them to internalize their costs, just like they internalize their profits. He argued that by letting corporations pollute without regulation, we would only be ruining everybody’s future. During his speech, Kennedy called out the Koch brothers, Fox News, and big corporations for their attacks on environmental policies that inhibit pollution and accused them of controlling government for their own benefit. “Wherever you see the large scale environmental injury, you’ll also see the subversion of democracy, the corruption of public officials, the capture of political agencies that are supposed to protect all Americans from pollution,” Kennedy said. Kennedy’s background as an attorney, as surely his dynastic family history, gives him unique perspective on environmental issues. I came away from the speech with new ideas and new viewpoints on pollution. That there is an underlying constitutional right to clean waterways and a healthy, thriving environment. Not just for the sake of it, but also for the right of people to be able to turn to jobs like fishing when times are hard and jobs are scarce in their communities. That poor communities are often the ones most affected by powerful corporations and lax environmental policies. Polluters always choose the soft spot of poverty, Kennedy noted. Every community should be aware of the environmental dangers that local companies present. We can’t stifle the voices of those affected and let corporations get away with dirty political tactics.